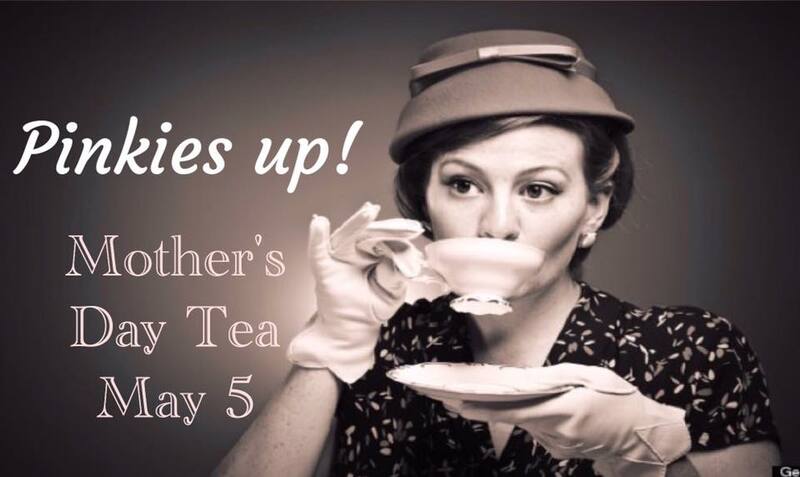 FUMC's annual Mother's Day Tea will be held May 5 from 11:00AM - 1:00PM in The Crossroads Center. All proceeds will go to Pastor Kris in Poland. This year we will have a silent auction, fashion show by our children, photo booth for $3.00 per person and music by several of our youth. We will also have a children's table again for little girls and boys! Please call the office for tickets at 682-2018.